The following headline items arise in Budget 2109. Download our Budget 2019 newsletter in PDF format for full analysis. • A new Anti-Avoidance Directive (ATAD) compliant Exit Tax regime is to come into effect from midnight tonight. Here at Noone Casey, we are passionate about supporting Women in Business and we are delighted to support Roseann Heavey, one of our partners, as she takes on the role of the 2018 National President of Network Ireland. Network Ireland is a progressive, dynamic organisation supporting the professional and personal development of women. Our membership is made up of a very diverse group of women, from budding entrepreneurs, SME owners, professionals and leaders in indigeno. As part of her role as National President, Roseann had the task of running an International Women’s Day Event for 250 of Ireland’s leading women in business. The sold-out event was held in the Intercontinental Hotel in Dublin on March 8th and proved a huge success. We thought we would share with you some lessons, ideas and statistics we took from the day and provide you with some food for thought, in this first blog of our Women in Business Blog Series. The next article in our series in helping Professional Contractors is all about the CV. (Read our other article here). Many of our clients who are professional contractors talk to us about all aspects of their business. One gap that we noticed is that many are unsure of what to do once their CV is completed. 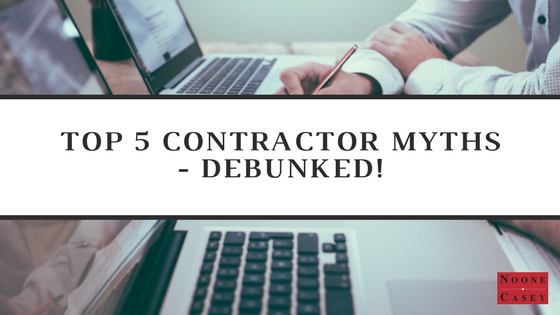 Some have been in contracts for a long period of time and notice there is a change in how to approach new contracting roles. With the “perfect” CV at hand, you can sell your capabilities and achievements and begin to seek new opportunities in the jobs market. The application process is becoming increasingly competitive and simply sending in your CV, and sitting back, waiting for magic to happen, is not good enough. We have come up with three tips that can make the difference in landing you the perfect role. Are you a sufferer of coeliac disease? 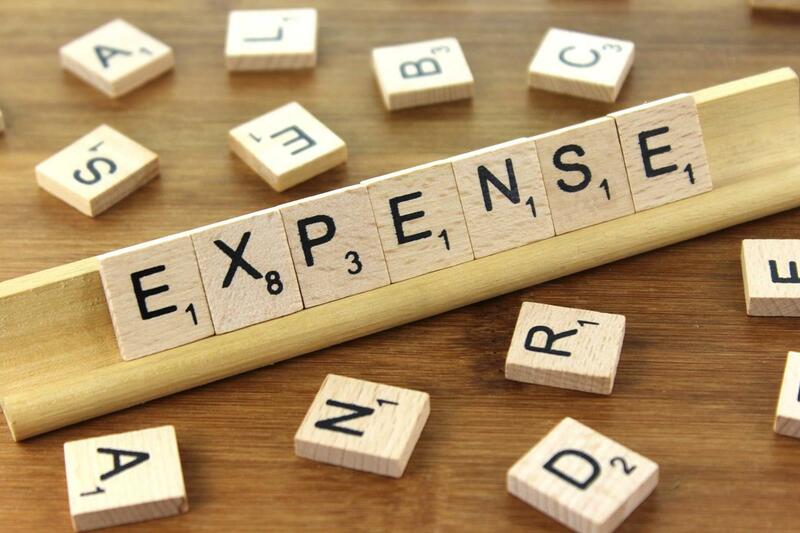 If so, it is possible to include the costs of dietary requirements in your medical expenses claim once you retain the receipts. It is important to note that you must have proof in the form of a doctor’s letter. Once obtained it could get you a tax relief of 20% on specialised foods.